I’m on a water taxi speeding towards the lush green shores surrounding Yelapa, a small town on the south coast of Bahia de Banderas, Mexico. Normally I come here to study oceanic manta rays; giants that reach up to six meters in wingspan, and who in this region face threats such as bycatch, accidental entanglement in fishing gear, and collisions with speed boats like the one I’m currently aboard. Manta rays are challenging to study: they’re often hard to find and their presence can be unpredictable. In the past I’ve spent weeks during peak sighting season waiting for them to arrive to no avail. But today I’m not here to study manta rays. This time my quarry is far more elusive: the undergraduate student voluntarily enrolled in an advanced statistics course. It comes as no surprise. 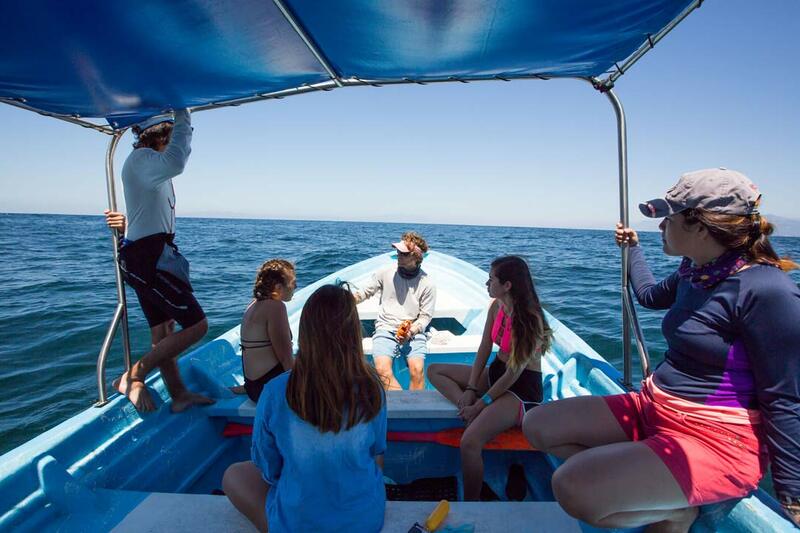 What gets most of us into marine ecology in the first place is the promise of field adventures: swimming with sharks, surveying coral reefs, riding dolphins into the sunset. It’s only later on—usually as graduate students—that we realize the reality entails spending the vast majority of our time in the lab or behind our computer screen, analyzing data. But despite that reality, most ecologists appear to be woefully unprepared for the quantitative requirements of the job. Two recent studies highlight this: three quarters of ecologists reported feeling unsatisfied with their understanding of mathematical models (Barraquand et al. 2014), and the overwhelming majority of doctoral programs in ecology do not adequately train students to the level of statistics and quantitative methods being published in the current ecological literature (Touchon & McCoy 2016). Undergraduate quantitative training is no doubt in an even more dismal situation, and yet quantitative skills are highly desirable for employers and professors recruiting new graduate students. 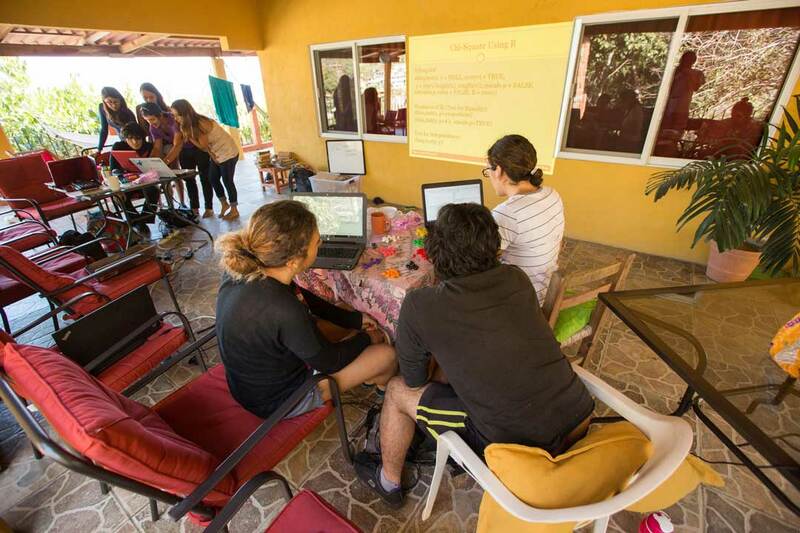 And this is exactly why several colleagues from Scripps Institution of Oceanography and I are heading to Yelapa: to train a group of bright and motivated undergraduate students in advanced analytical, data collection, and science communication skills. Providing this type of training is perhaps even more important in Mexico and elsewhere in Latin America, where conservation science capacity lags far behind the need for it. Artisanal fisheries are extensive and largely unmonitored and unregulated in this region, having substantial but generally unmeasured impacts on vulnerable marine species, including sharks and rays. 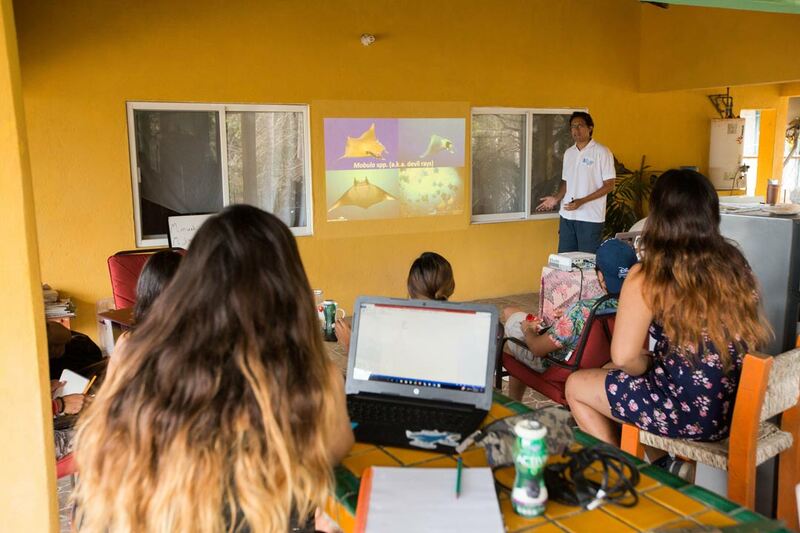 Most of our students at this workshop are interested in studying elasmobranch ecology, fisheries, or marine conservation more generally. Many of them hope to get jobs as government scientists, or to pursue graduate school and academia. And to be competitive for these positions, they need to improve their analytical backgrounds. 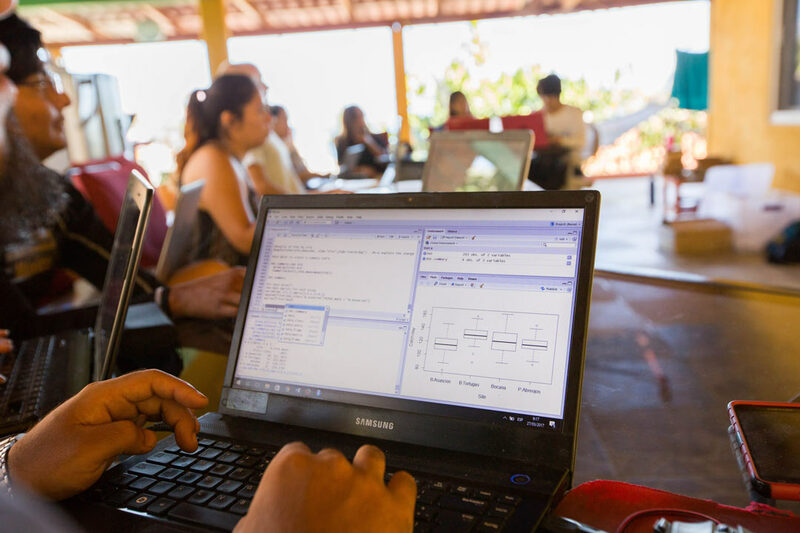 Over the next ten days, we teach them about advanced linear models, multiple regression, generalized linear models and more, and how to implement these analyses in R. They learn to code, to manipulate and format large datasets, and spend the evenings practicing these skills. 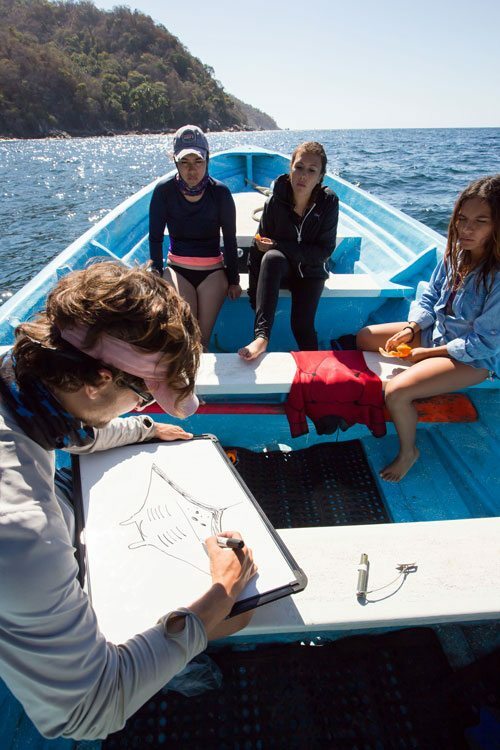 There are breaks, so that we all (instructors included) don’t burn out too quickly: We snorkel with mantas, learn about collecting photo IDs, quantifying zooplankton density, using CTDs, and collecting movement data with acoustic and satellite telemetry. We spend a day teaching students how to visualize data quickly and easily in Tableau, and then how to create a clear, polished presentation on their research for both professional and lay audiences. At the end of the course, the students take a final exam. This is when the students put their skills to the test, and the instructors learn whether or not we’ve done our jobs well. 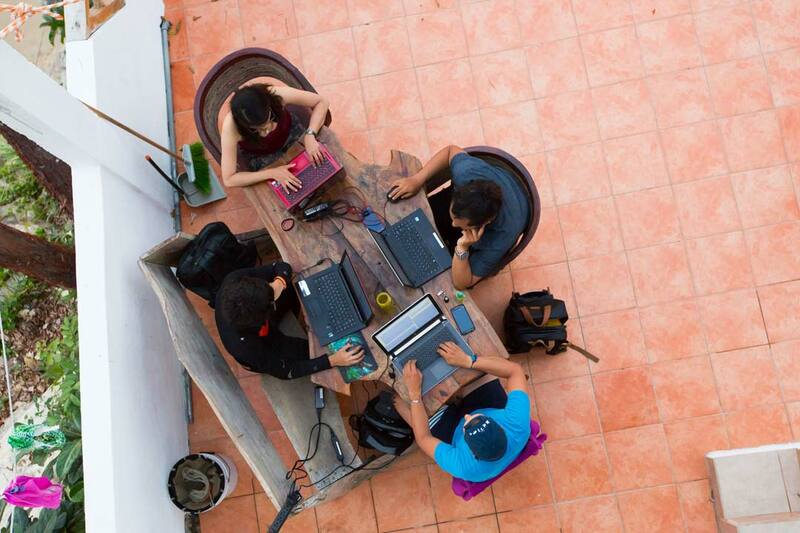 The exam is long—four hours huddled over computers, analyzing sample data sets—but our students exceed any and all expectations: there is an average 588% improvement in their scores from the same test, taken immediately before the workshop began. 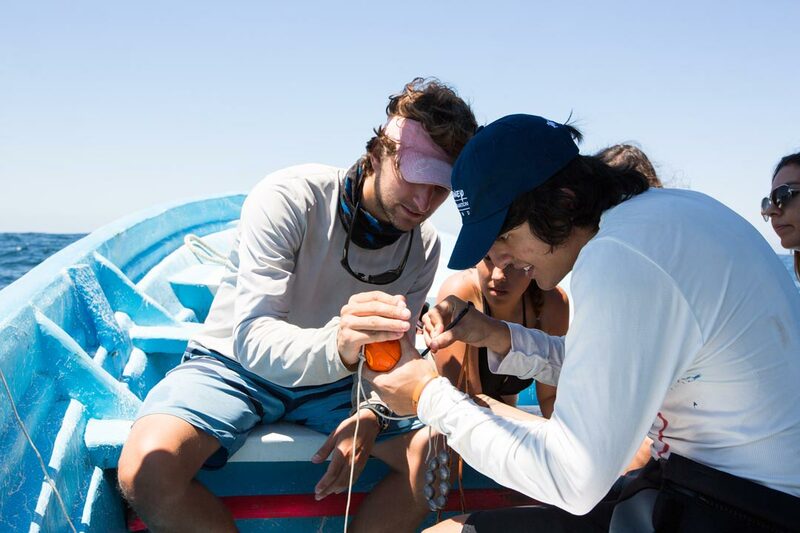 Our students depart with new friends and colleagues, and with more of the skills they require to pursue their future careers in marine conservation. These ten days felt like more work than thirty days in the field. 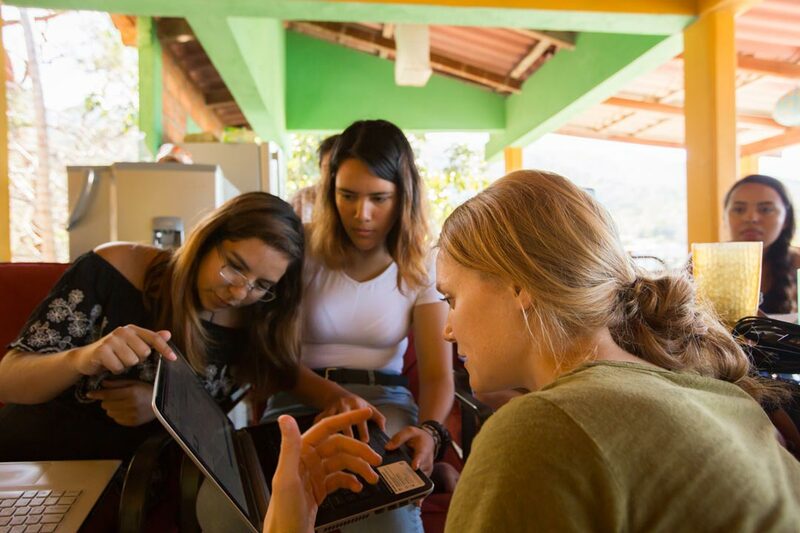 But I have no doubt that the projects these students go on to pursue will have a far greater impact than thirty days of fieldwork ever could.